We focus exclusively on full service emergency treatment. What do we mean by full service? 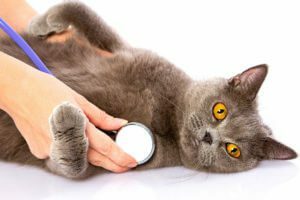 We will triage, diagnose and treat any pet emergency using in-house diagnostics, such as X-ray, ultrasound, and laboratory tests. We’ll even perform emergency surgery. 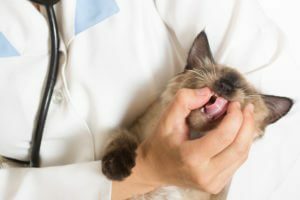 When your pet leaves our hospital, you’ll have medications, specific at-home treatment protocols, follow-up recommendations with your primary care veterinarian, and any nutritional recommendations for your pet’s condition. In an emergency, call ahead to our Rochester pet hospital and let us know you’re coming. No appointment is necessary for our emergency vet. Learn more about how to identify a pet emergency.